Having not played in Perth since 2013, it was no surprise to see Capitol packed as The Breeders made their triumphant return to Perth last night. 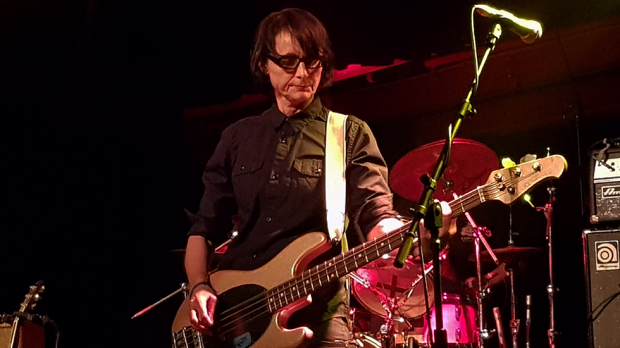 Despite having gone through several personnel changes over the years, tonight’s gig saw the return of the line up that recorded the iconic 1993 album Last Splash who reunited last year and put out the stellar new album All Nerve. The evening kicked off with Melbourne based outfit Hachiku, the creative outlet for globetrotting songstress Anika Ostendorf. Their well-crafted, dreamy pop songs featuring Ostendorf’s sweet vocals easily won over the growing crowd who lapped up their synth laden, but sadly all to brief, set. The room was pretty much packed by the time that the lights dimmed and The Breeders hit the stage to rapturous applause. Kicking off with Saints from Last Splash, the band treated the crowd to a set that held everybody enthralled for their entire performance. It was easy to see why the band had influenced so many performers over the years, as this reformed line up wowed the crowd with what proved to be one of the best gigs in Perth this year. Songs from the new album such as Wait in the Car and All Nerve went down well with the audience who were obviously familiar with the new record but the loudest applause was reserved for classic tracks such as Divine Hammer which had the entire room singing along. The band then delved into their extensive back catalogue and treated the crowd to a cover of The Beatles’ Happiness Is A Warm Gun from their debut 1990 album Pod before launching in to another crowd favorite, Safari. Even after having had such a long layoff, this line up of the band seemed to be comfortable and at ease with each other as they powered through their set. 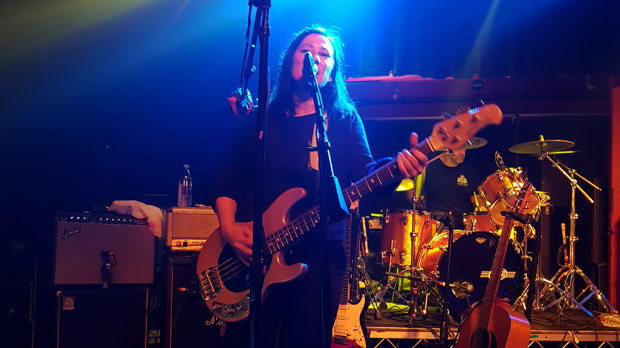 Kim Deal’s vocals were spot on as they continued with New Year and then the band’s iconic mega-hit, Cannonball featuring the seemingly effortless bass playing of Josephine Wiggs which, again, had the whole crowd singing along. Despite delivering a performance that showcased so many songs from their previous albums as well as their latest release, the performance was one of those gigs that seemed to almost be over before it had begun. 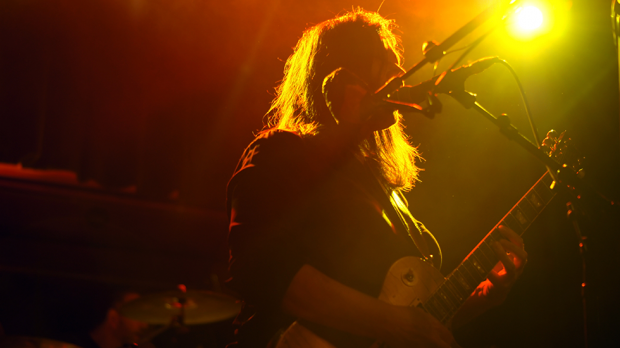 More than just a trip down memory lane, this show proved that The Breeders’ still have so much more to give to their fans. The tracks from the new album sat easily with the more familiar crowd favorites. The band finished off their set with When I Was A Painter from Pod leaving the enthusiastic crowd wanting more. Based on this performance, and with murmurings of yet another new album in the works, it hopefully won’t be another five years before The Breeders decide to return to Perth.